Innovation and sustainable design are at the forefront of an experiential store recently opened in Central Queenstown. Slow is a design, furniture, beauty and fashion concept developed by Martina Blanchard and Sunny Wehrle, based around living an authentic life. Unearthing design-led products exhibiting contemporary lines and enduring style, the pair have chosen to focus on stocking functional objects rather than following fleeting trends. The pair have handpicked design brands to highlight their core values of permanency, quality, attentive craft, sustainable practices and social awareness. Martina and Sunny have treated the store as their own personal space striving to create a balanced informal retail experience. 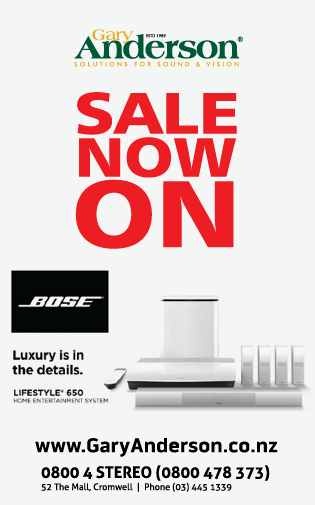 Everything in the store is for sale including shelving and display units. 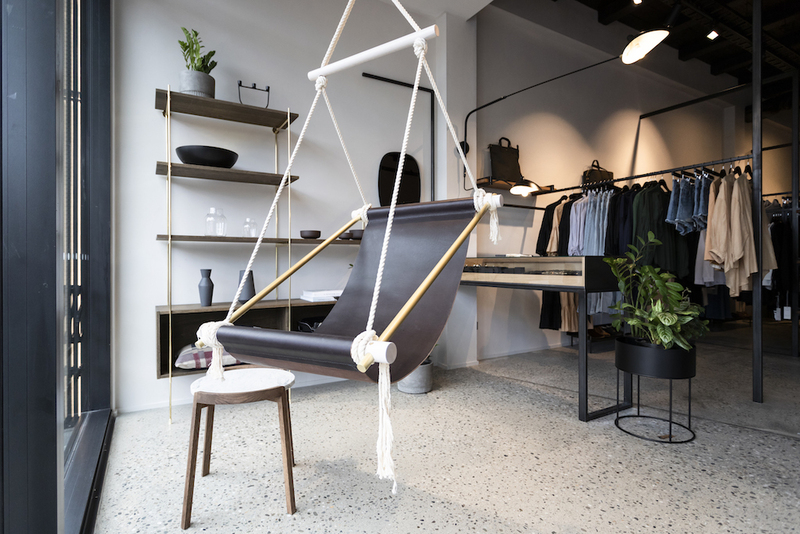 Located at 83 Beach Street, Queenstown Slow also features a coffee studio and wholefood eatery in an exclusive collaboration with Frama Copenhagen.